Beautiful, groomed and neat nails are the epitome of a lady who kept to himself and, when needed, can be both striking and dominant detail that throws everything else into the shade. Summer is the ideal time to let your imagination run wild and play with colors and decorations, because this time of year does not recognize the word “much” and “too colorful”. 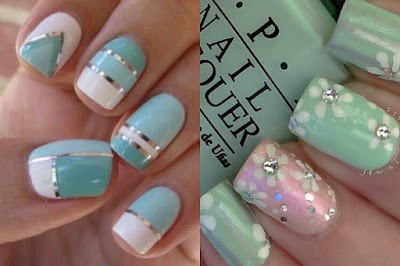 Find inspiration, choose a manicure that you like the most and let your nails and be in the right summer mood! This time it comes store ROSEGAL. 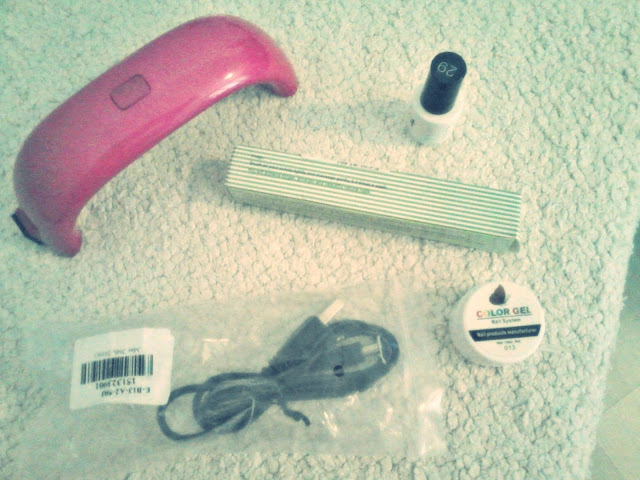 They were generous and surprised me with uv lamp, nail uv gel, uv nail varnish and with oil pen to strengthen nails. Now I have a full set for nails. 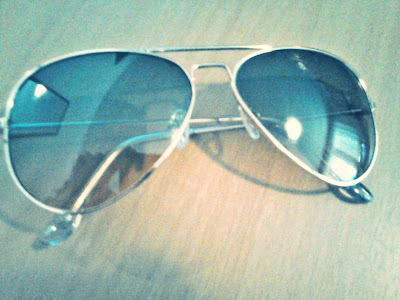 I still have not tried, but I believe it is of excellent quality and that I will use so long. In this beautiful shop, you can find much more amazing stuff, starting from clothes, shoes, jewelry, make-up accessories…. The most important thing that prices are affordable and shipping is free for all in the world. Visit ROSEGAL and surprise yourself or your loved ones, you will not make a mistake!